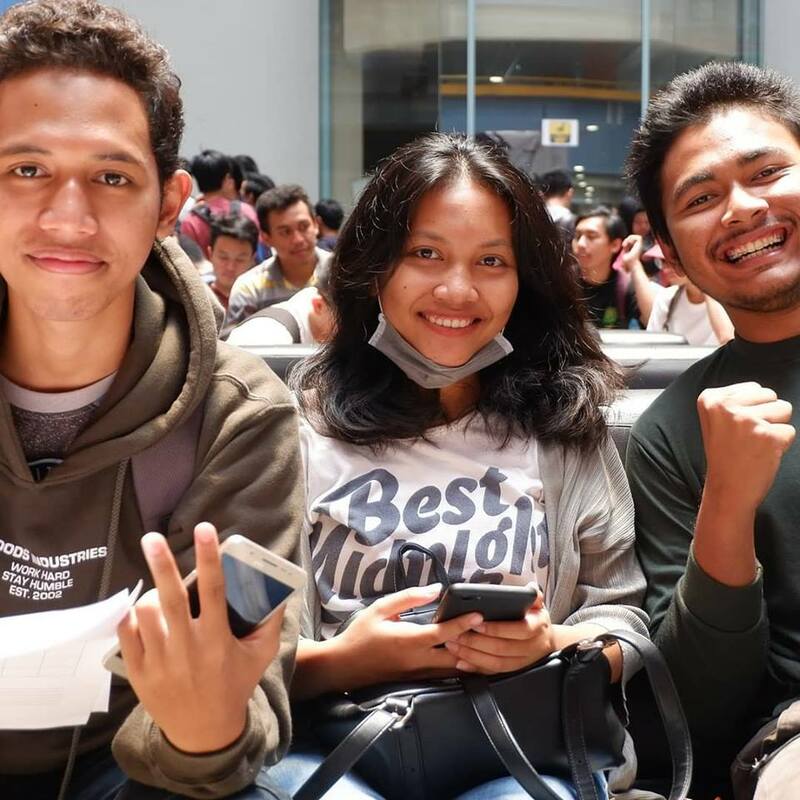 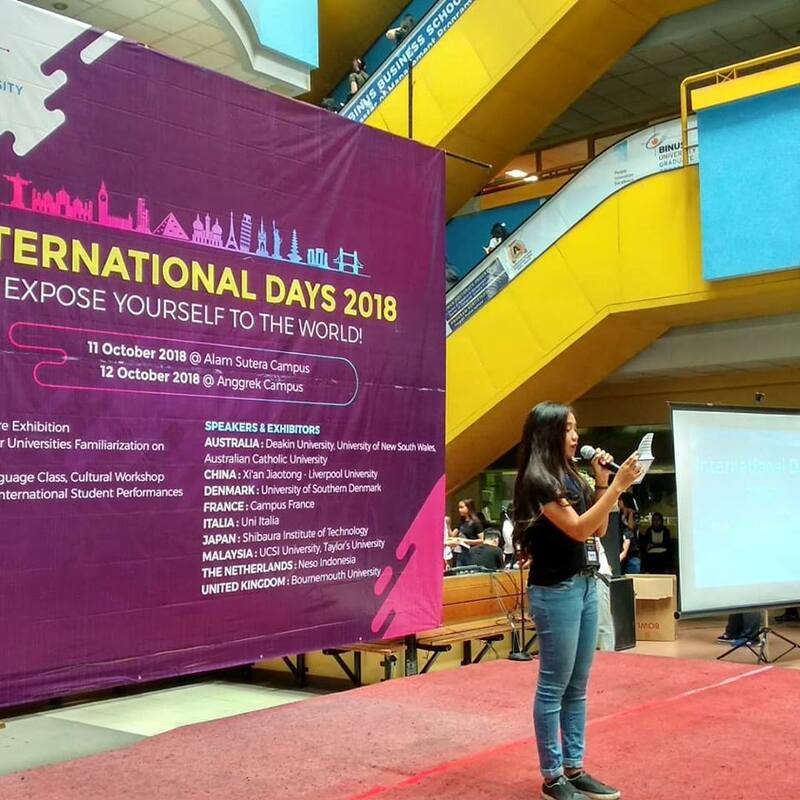 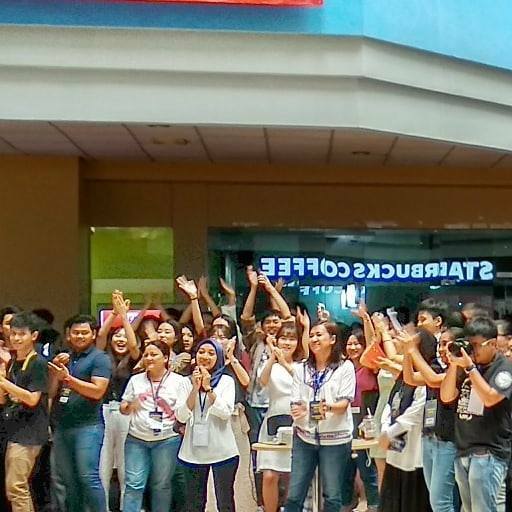 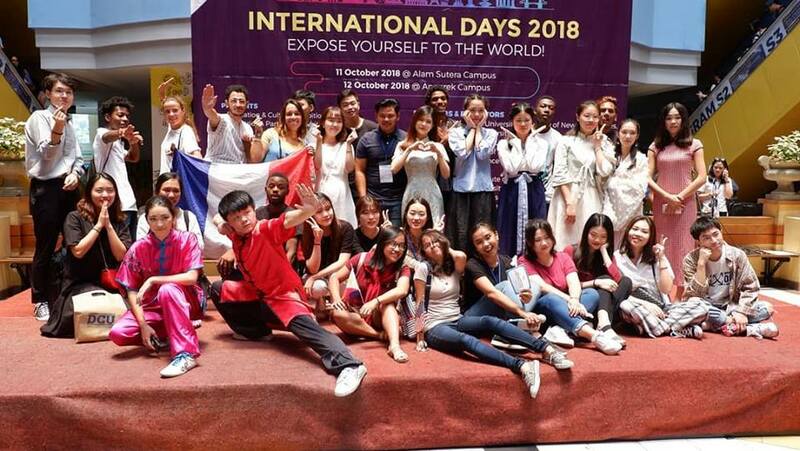 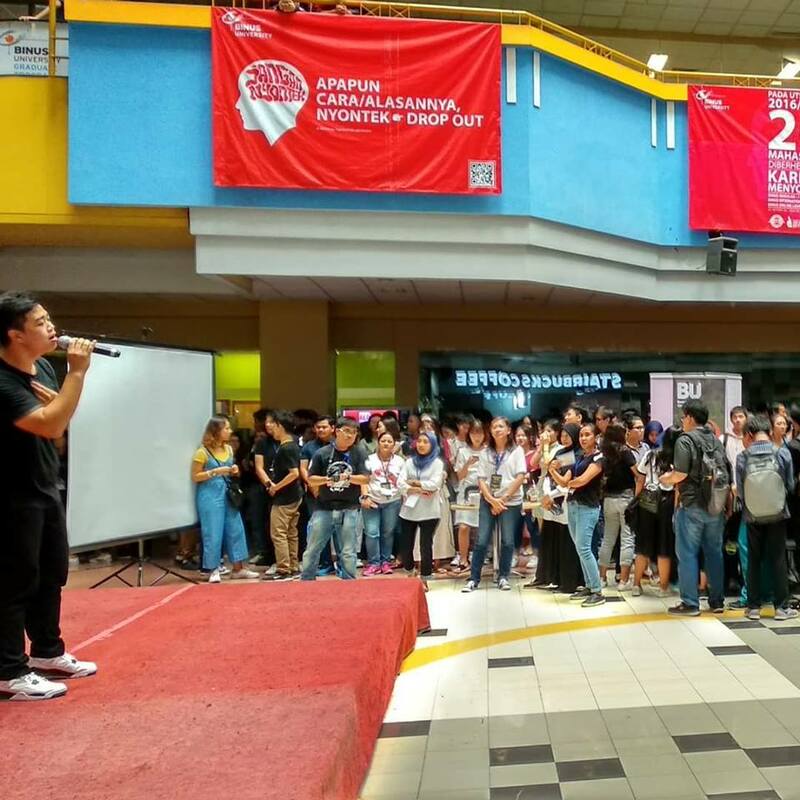 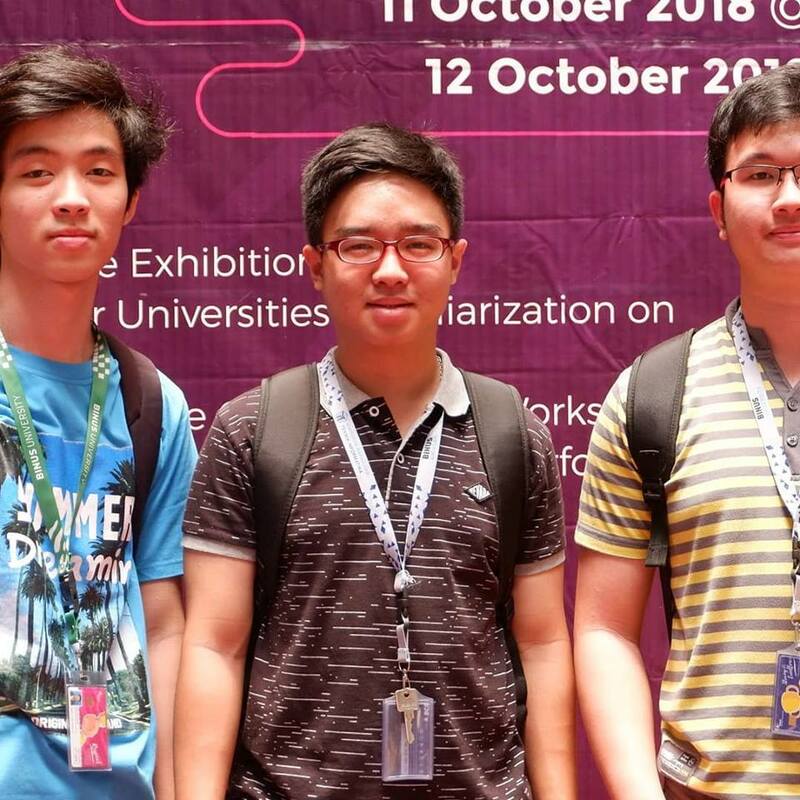 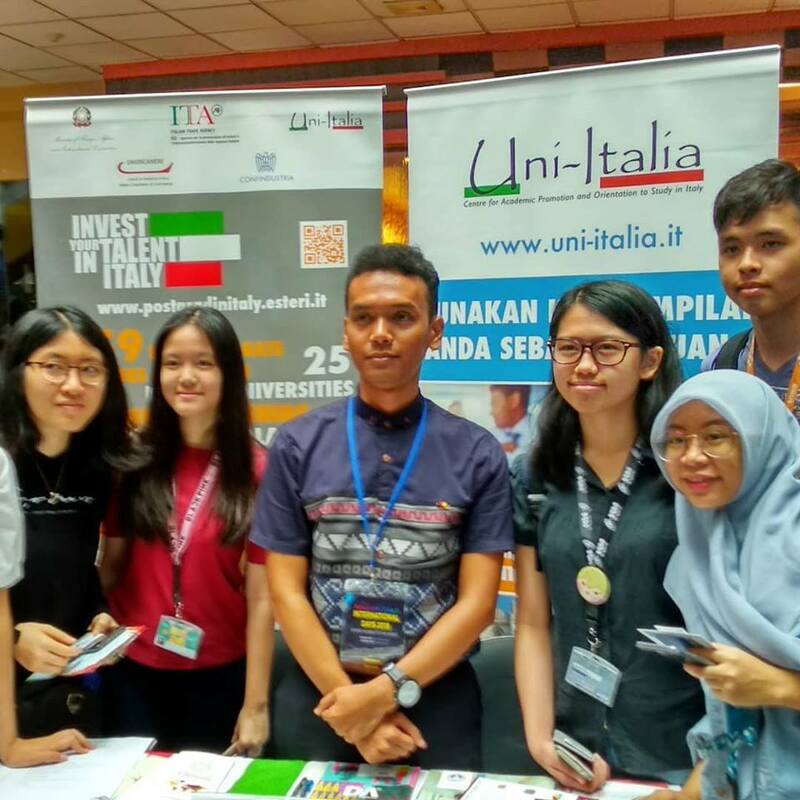 On 11th and 12th October 2018 BINUS UNIVERSITY hosted International Day 2018 at both its Alam Sutera and Anggrek campuses. 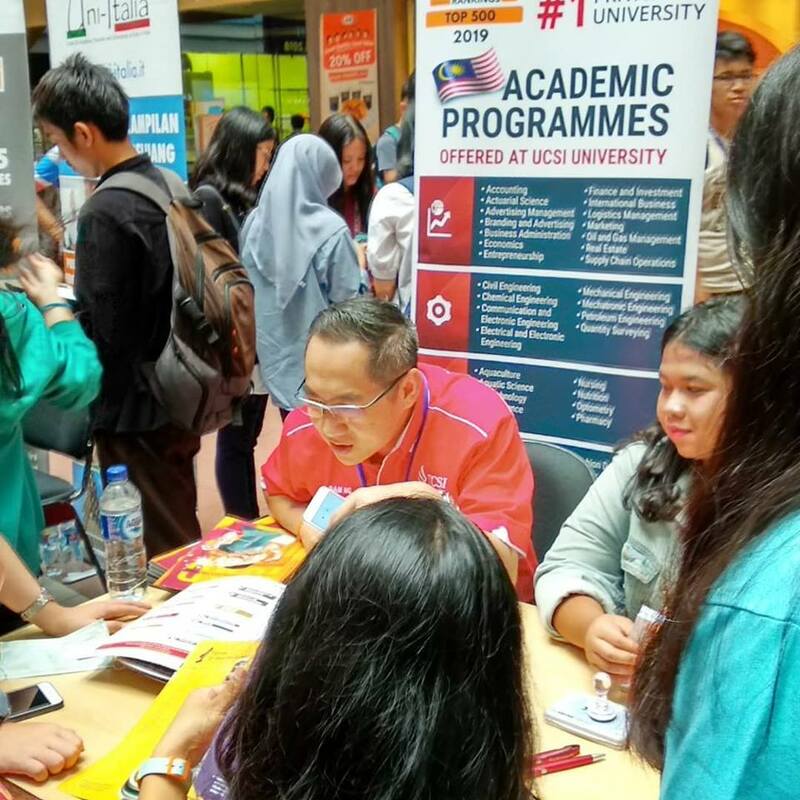 The annual event involves the university inviting its diverse partners from a multitude of industries as well as from academia from across the world. 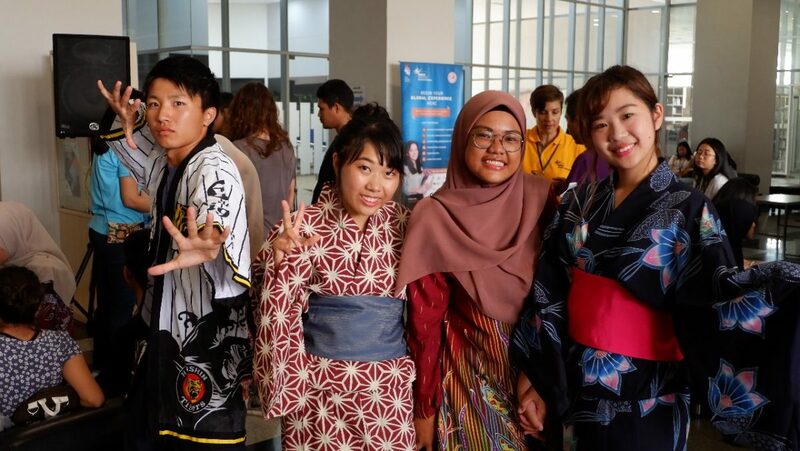 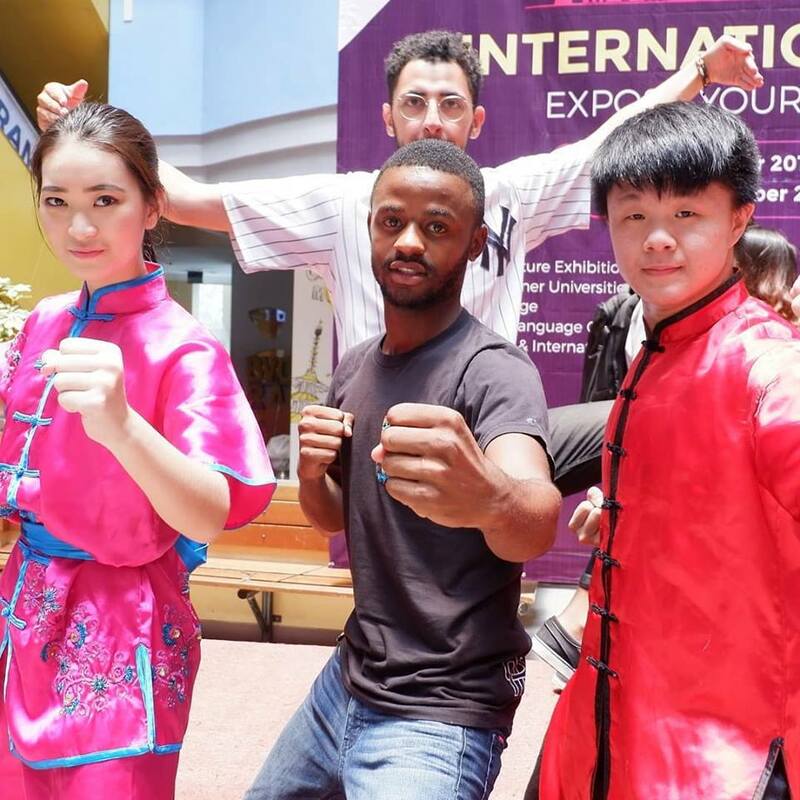 They provided students as well as the public with the opportunity to learn about international cultures, language classes, student exchange opportunities, and cultural workshops, among many other activities. 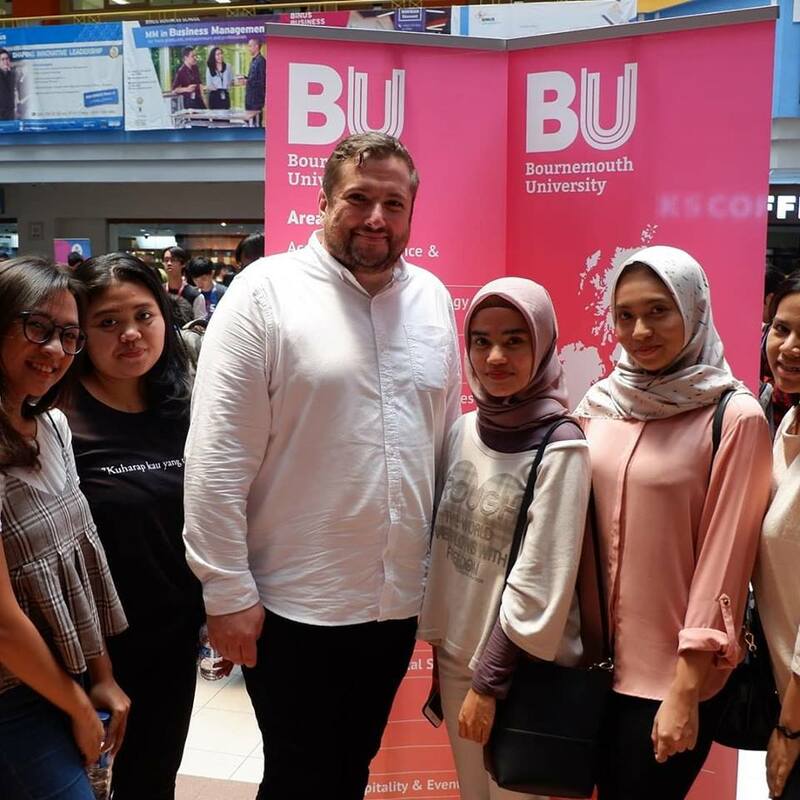 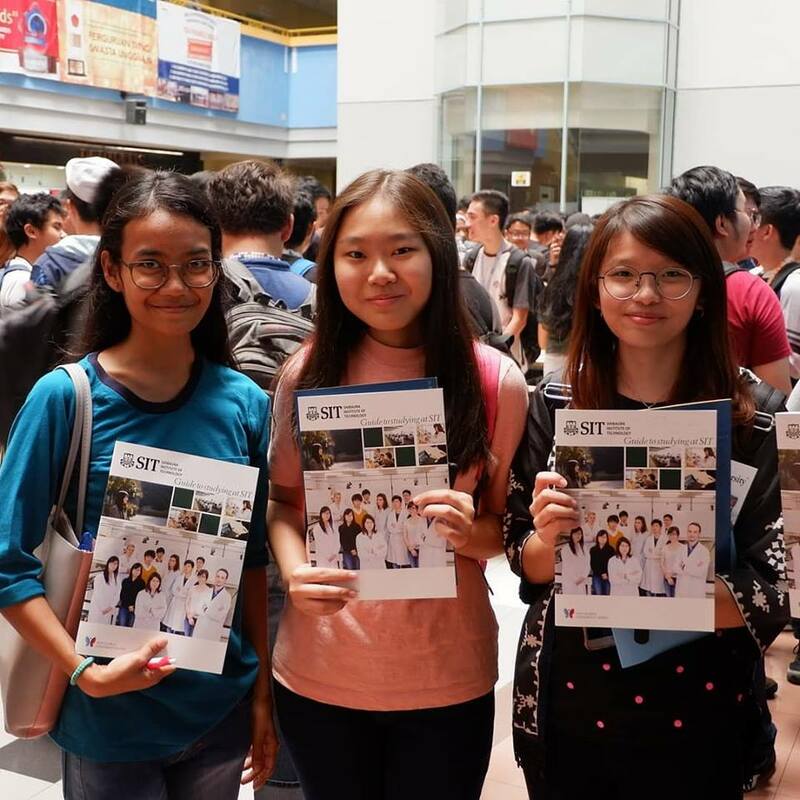 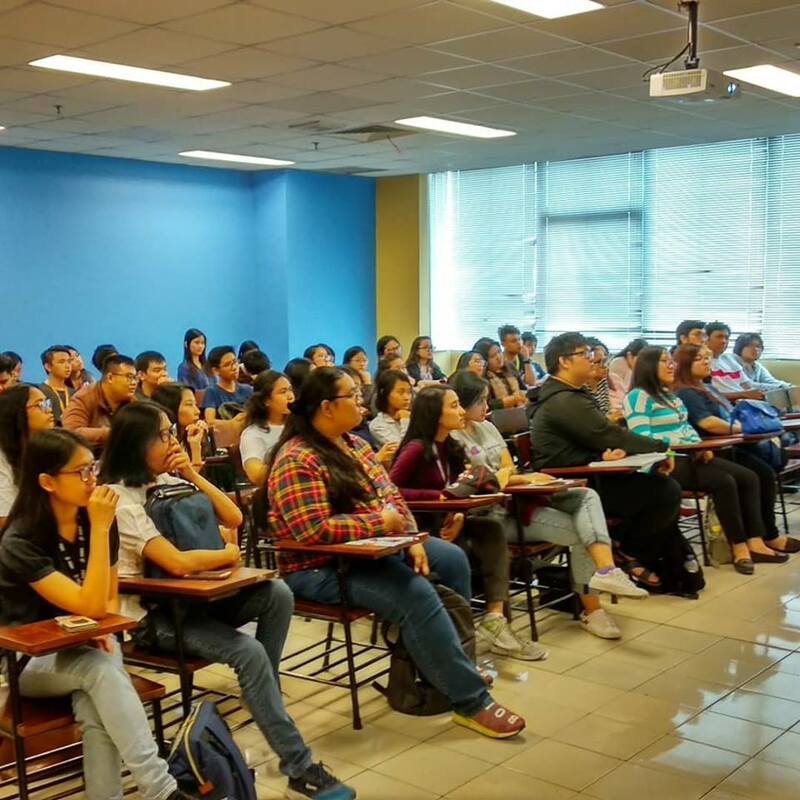 BINUS UNIVERSITY has an extensive network of international partners which enables its students to partake in a wide variety of programmes, internships, and research engagements. 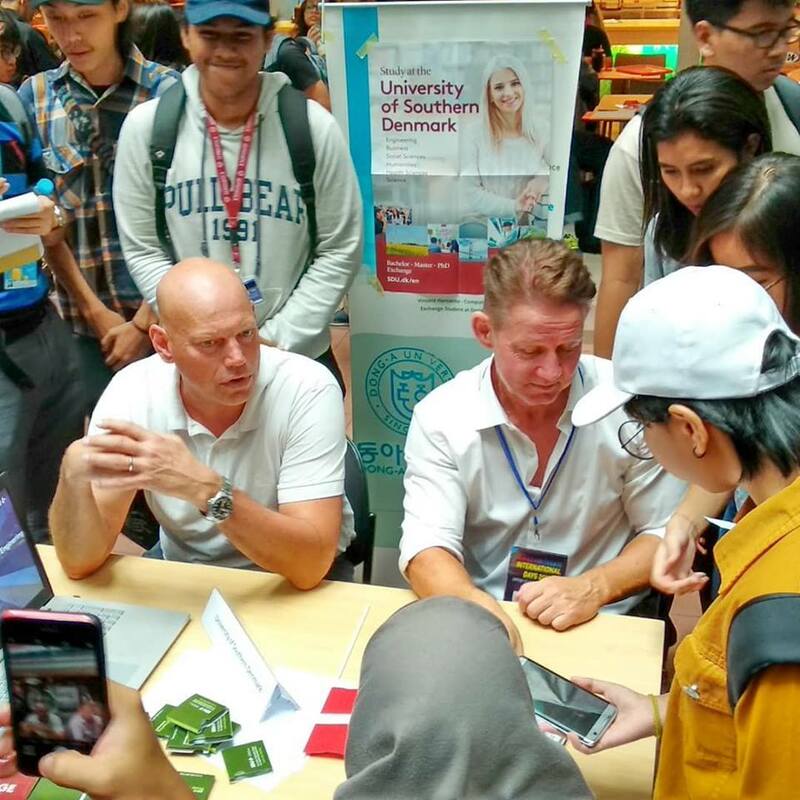 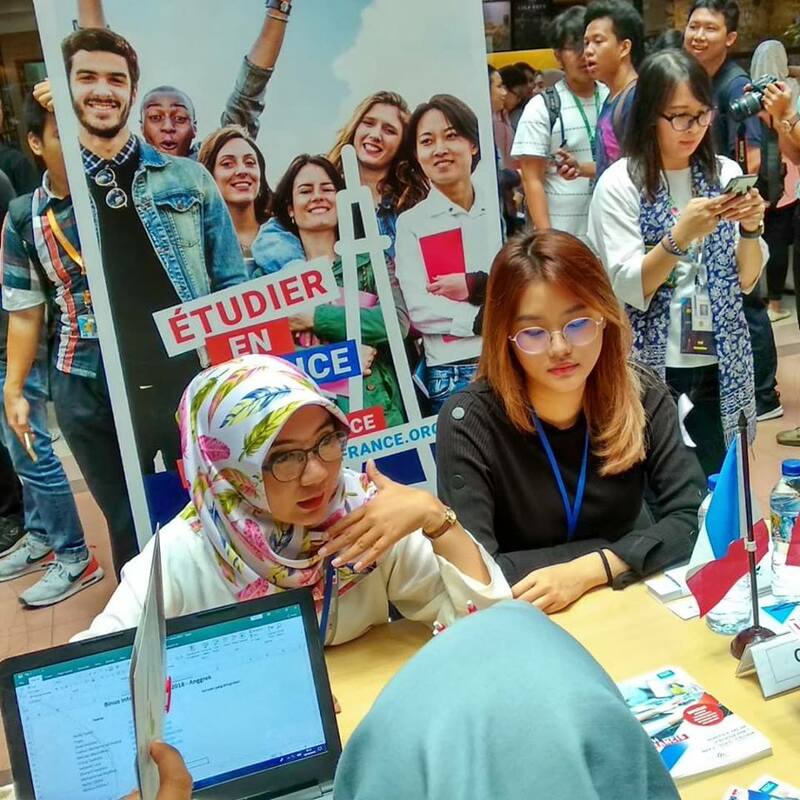 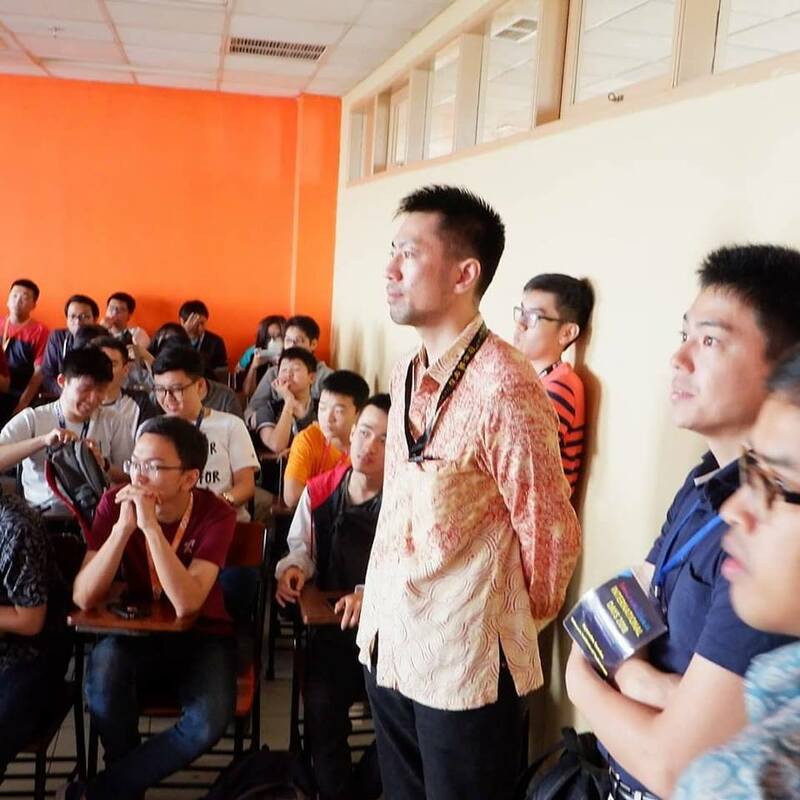 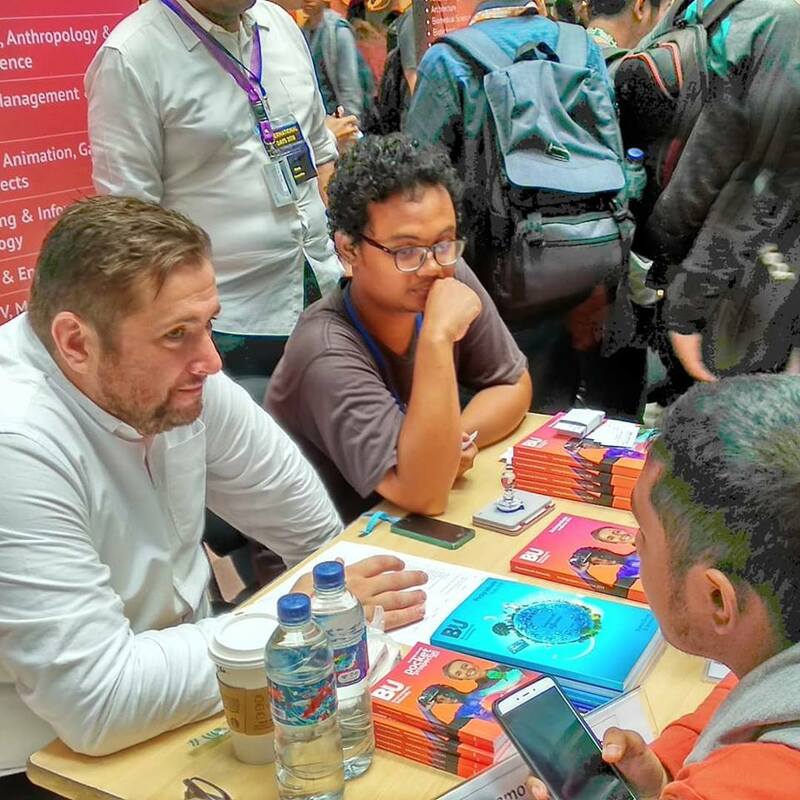 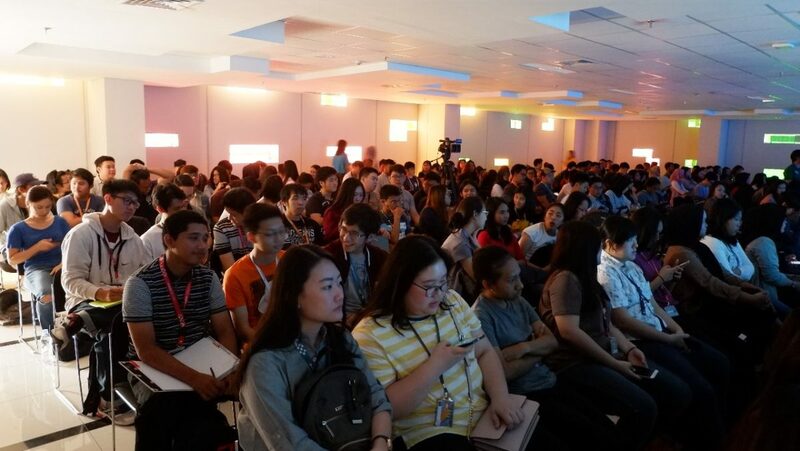 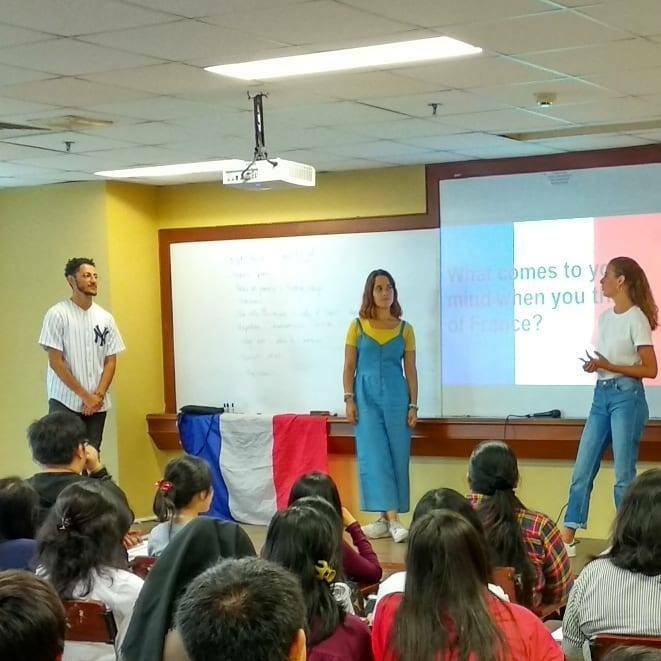 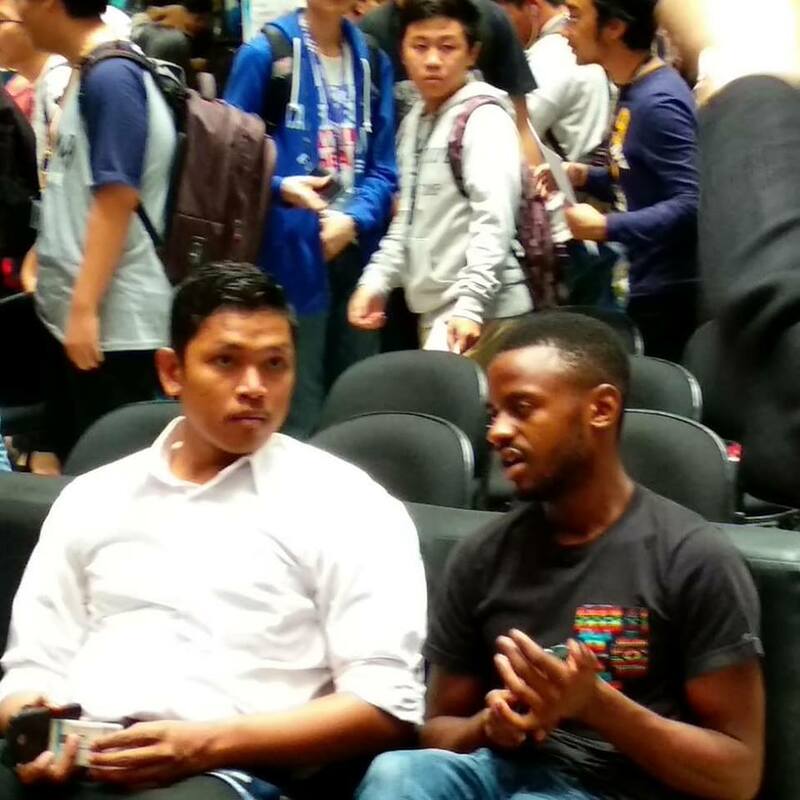 By attending International Day, visitors can learn how BINUS UNIVERSITY, in cooperation with its partners, develop the creative and innovative potential of its students through key aspects such as education and training, for them to become solution providers in an increasingly globalized world. 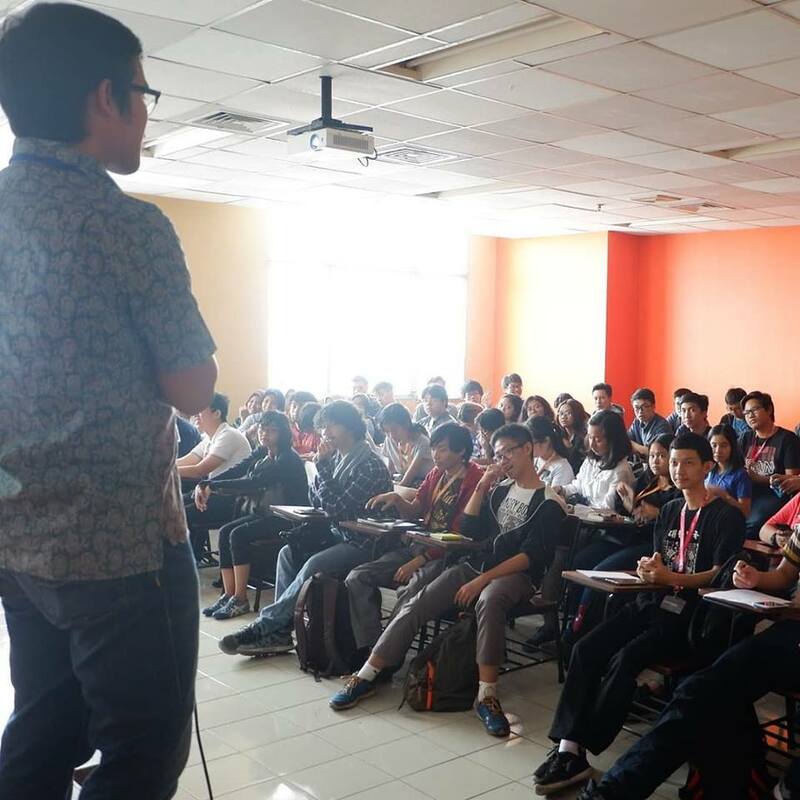 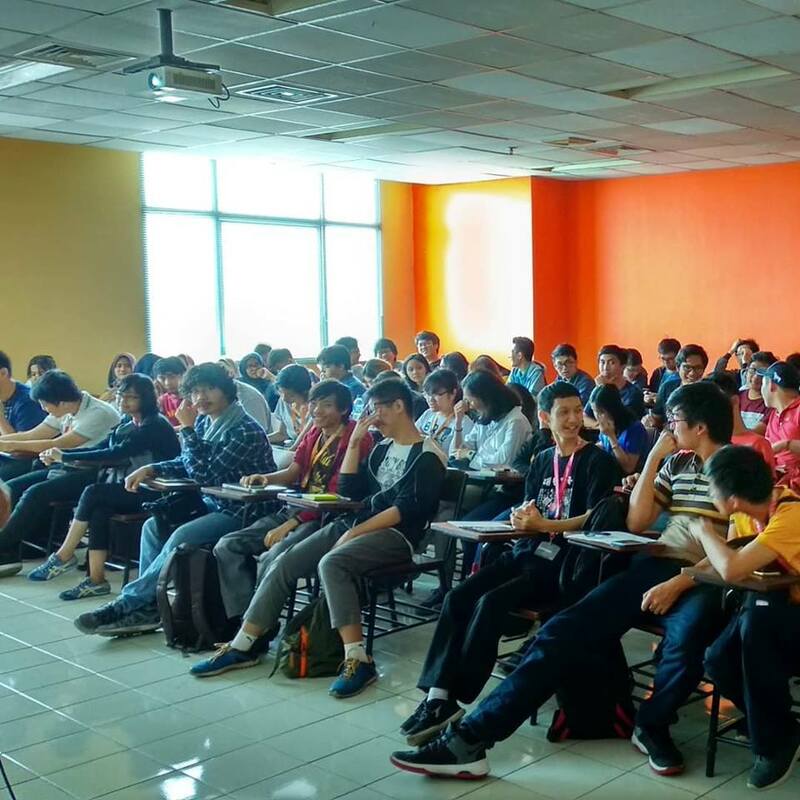 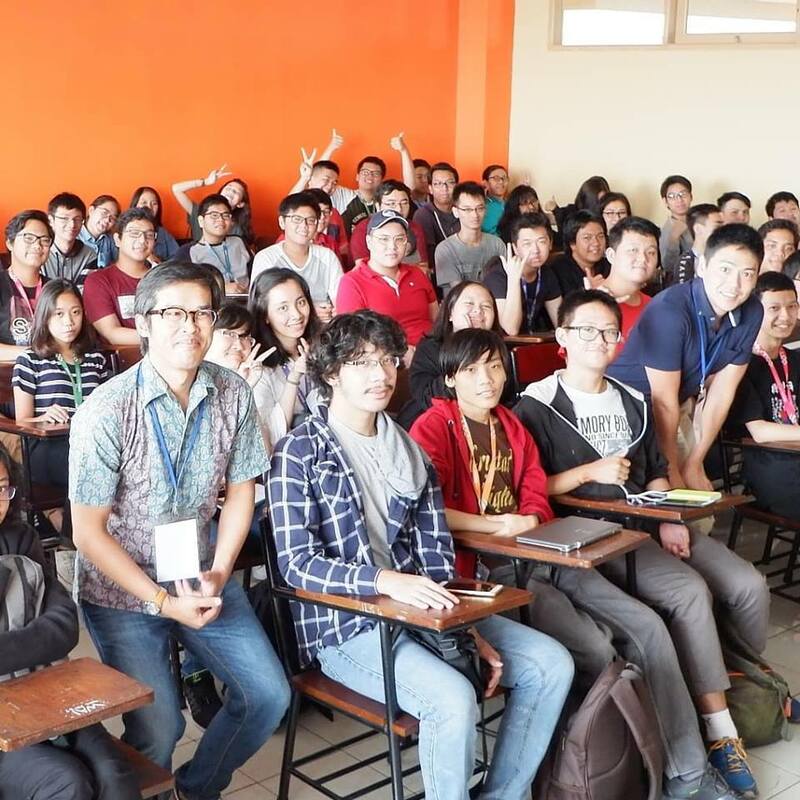 In hosting this event, BINUS UNIVERSITY has demonstrated its capacity to deliver unsurpassed student experience. 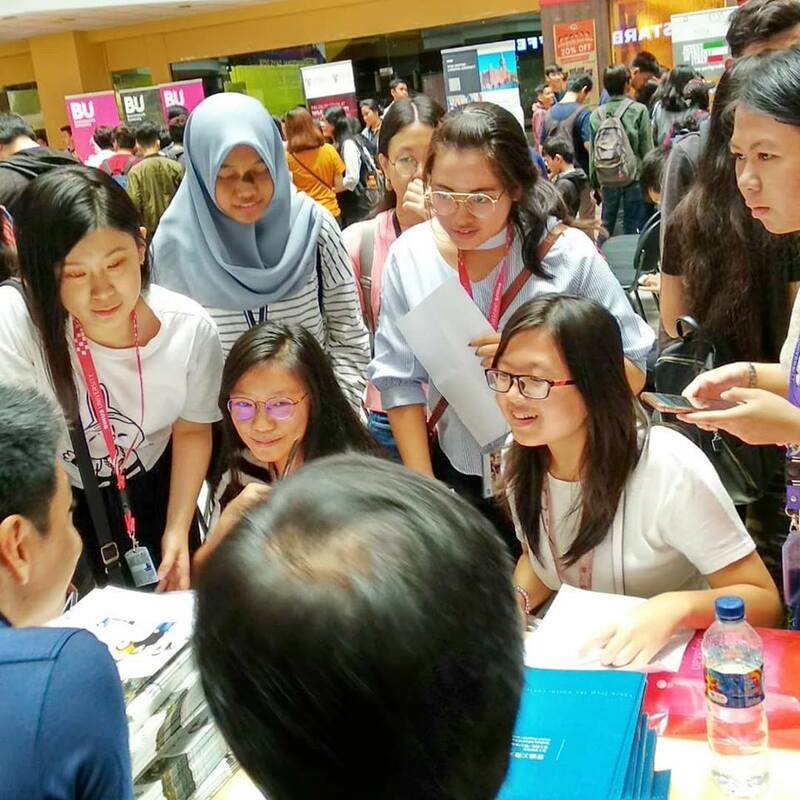 This ongoing strategy produces graduates that have the necessary skills to succeed in the upper-echelons of major industries in Indonesia and abroad.